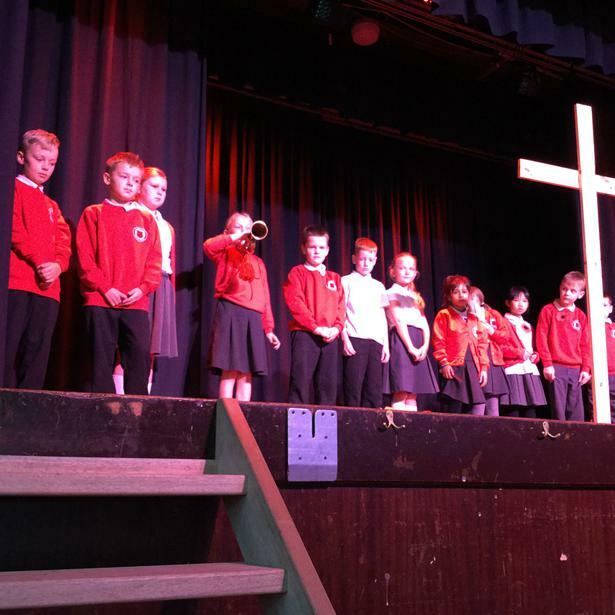 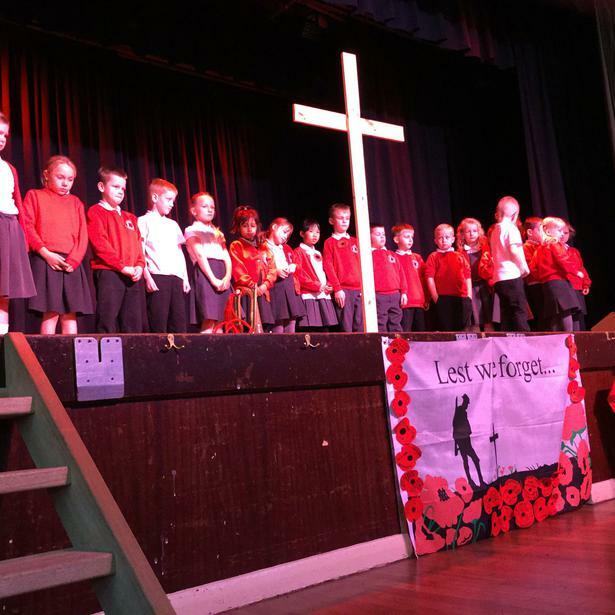 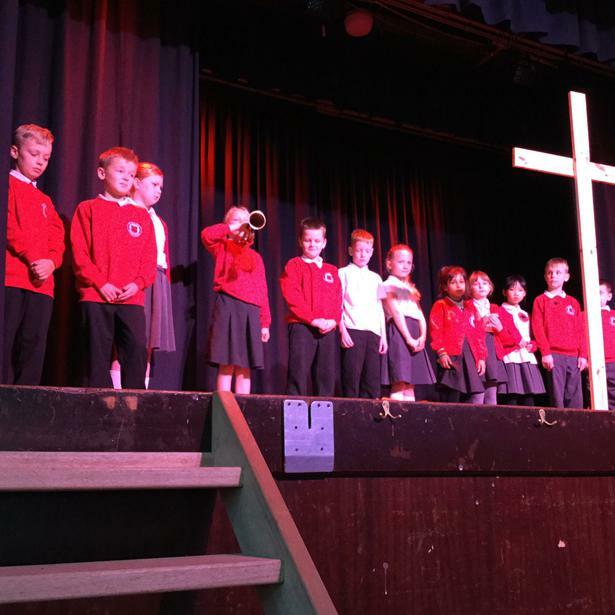 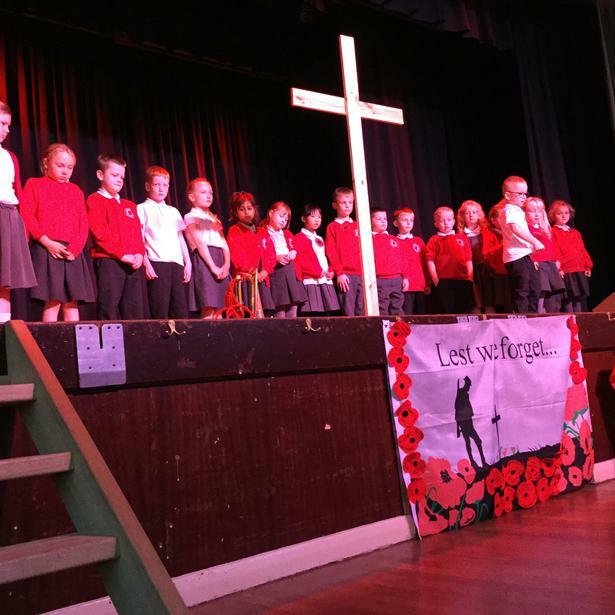 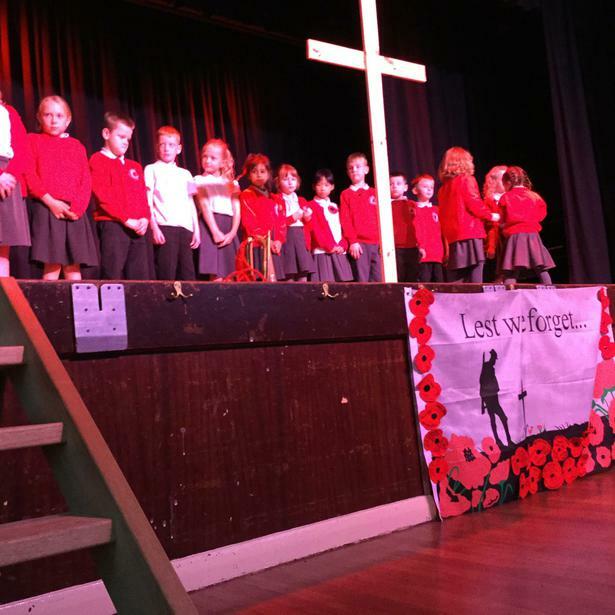 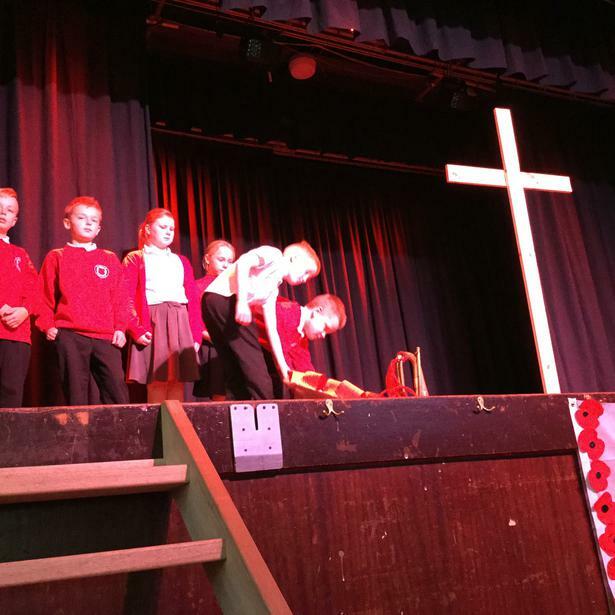 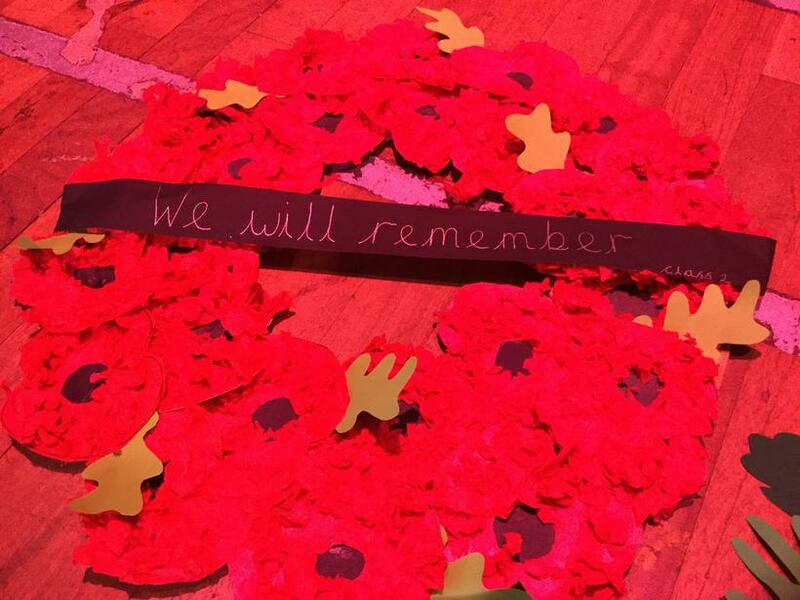 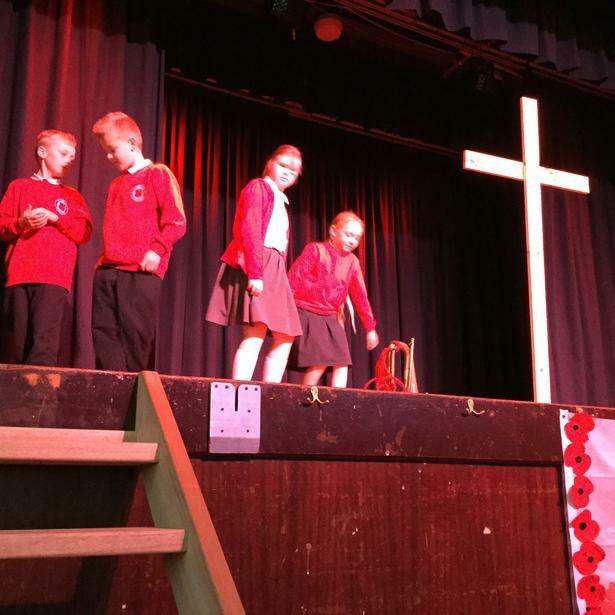 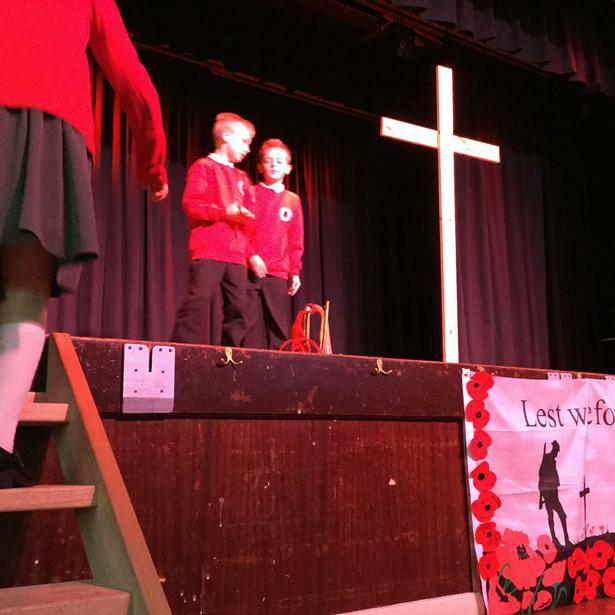 We have been learning about Remembrance Day. 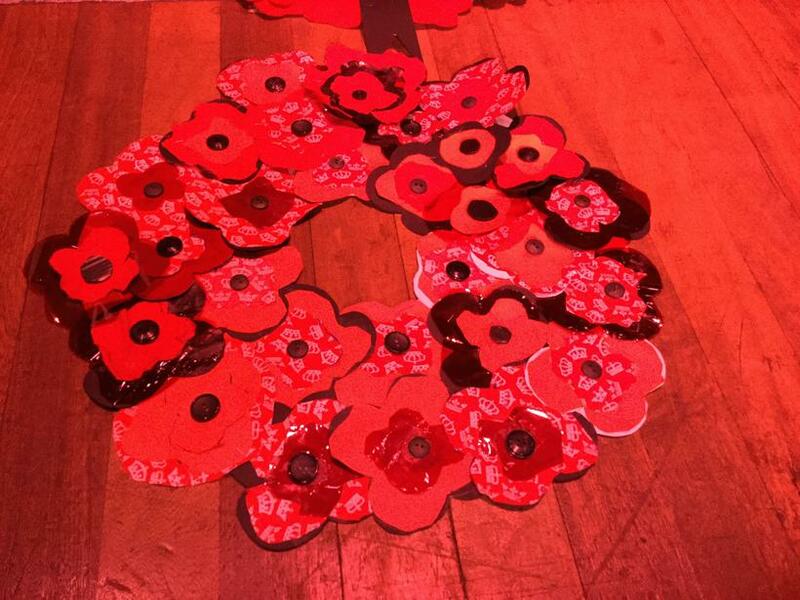 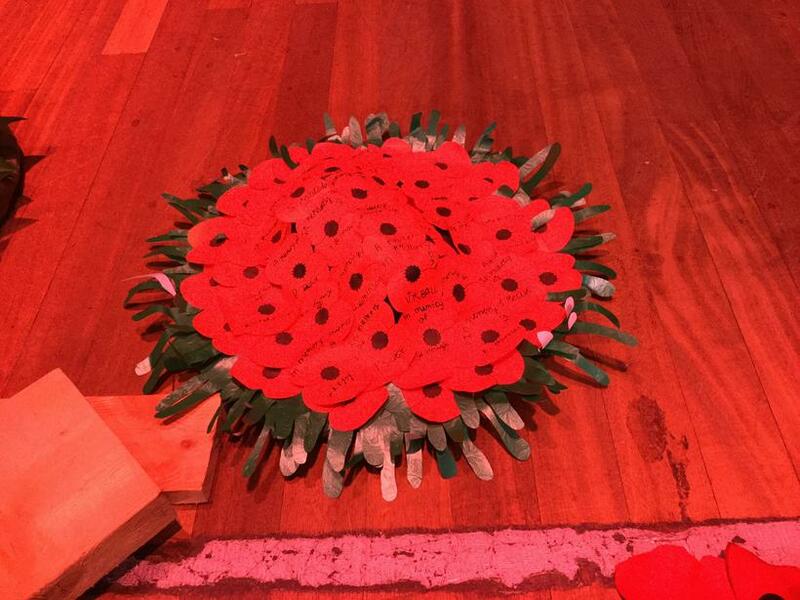 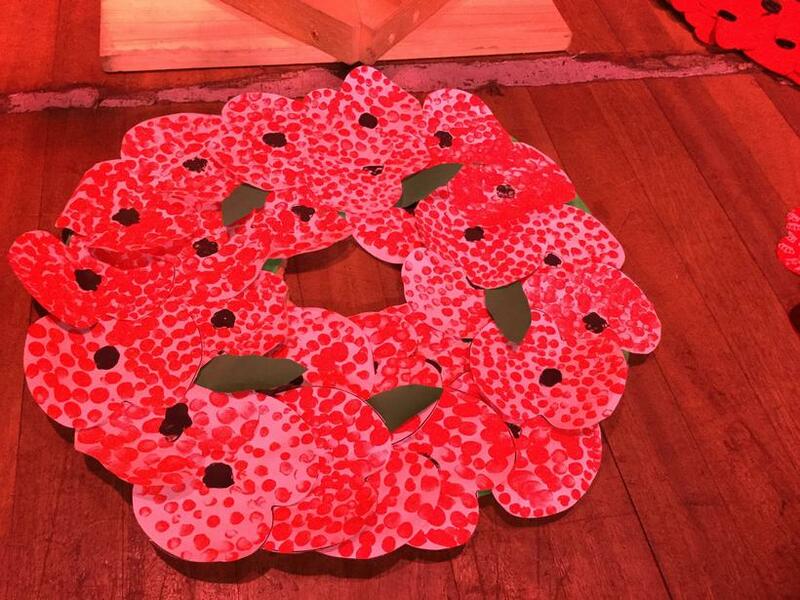 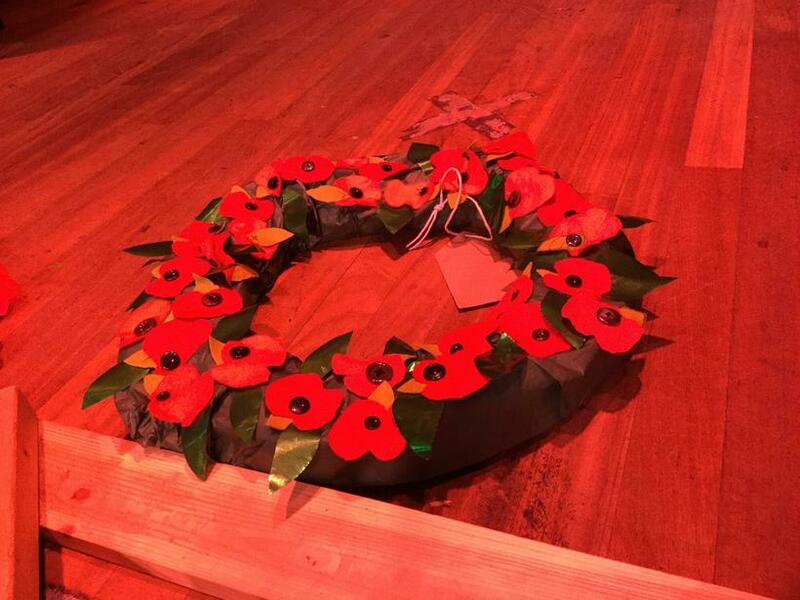 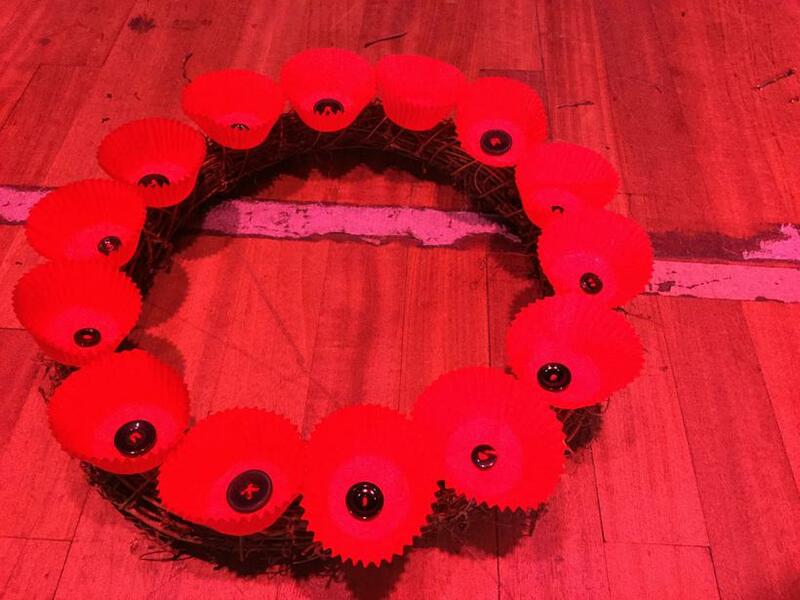 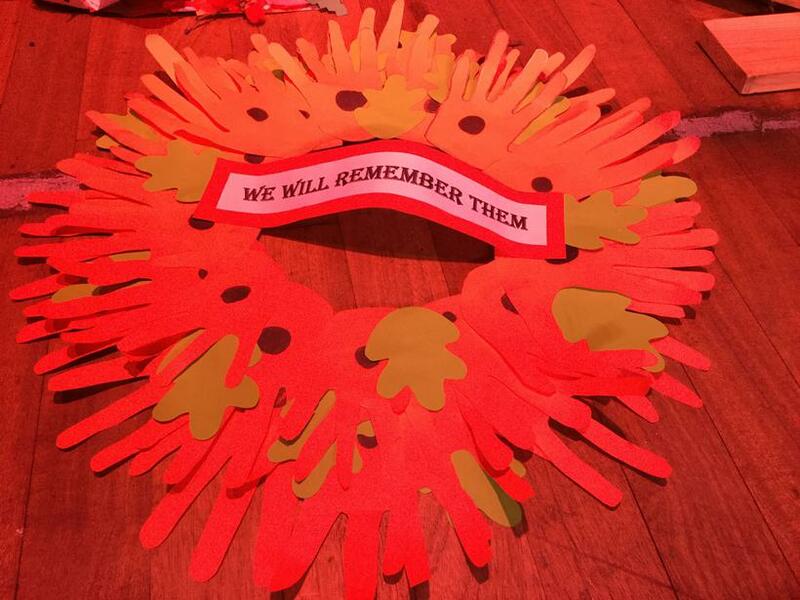 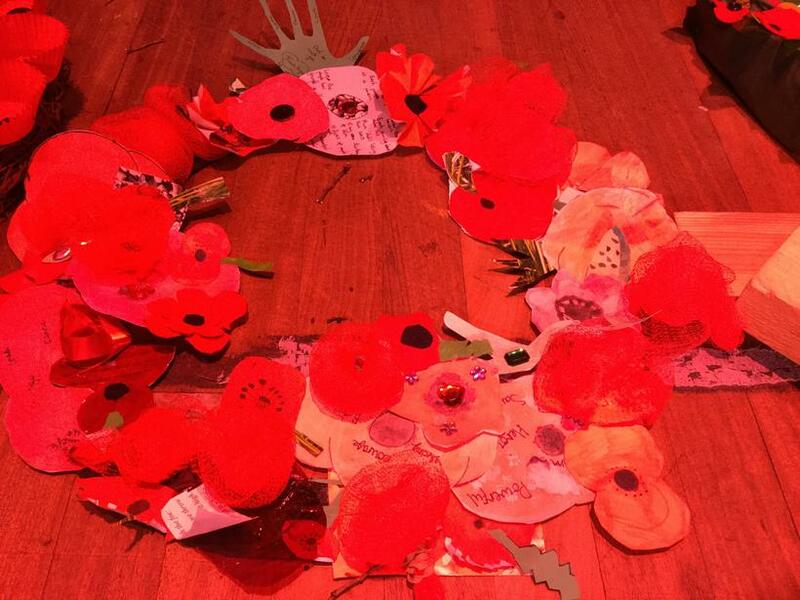 We made a poppy wreath to remember those that fought to protect our country. 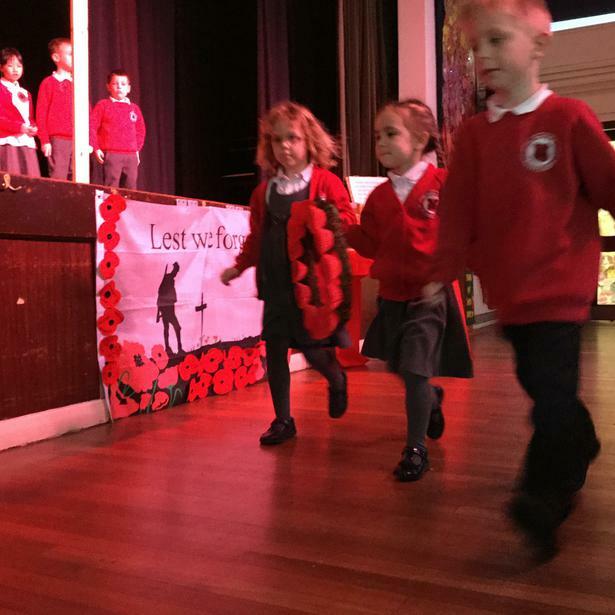 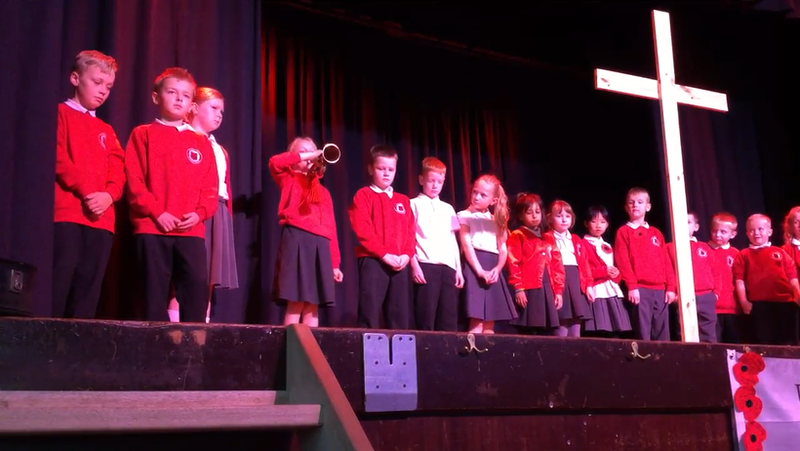 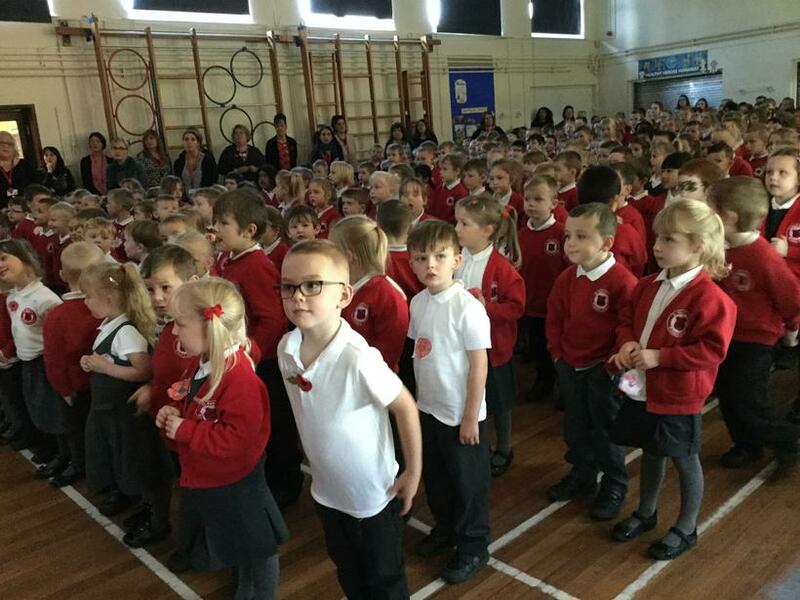 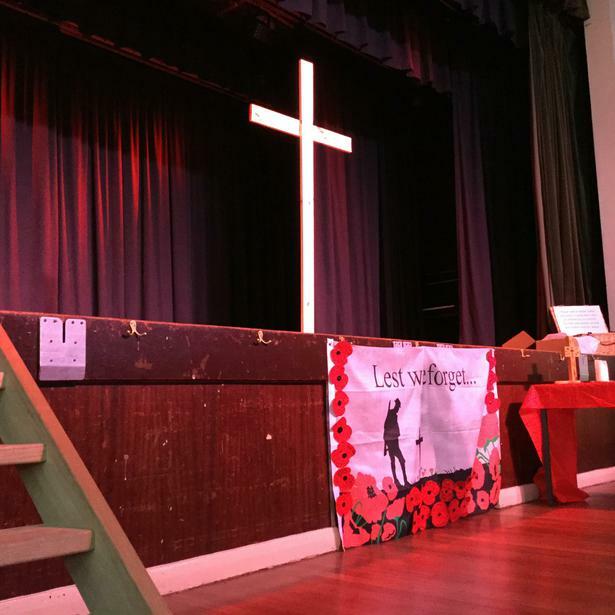 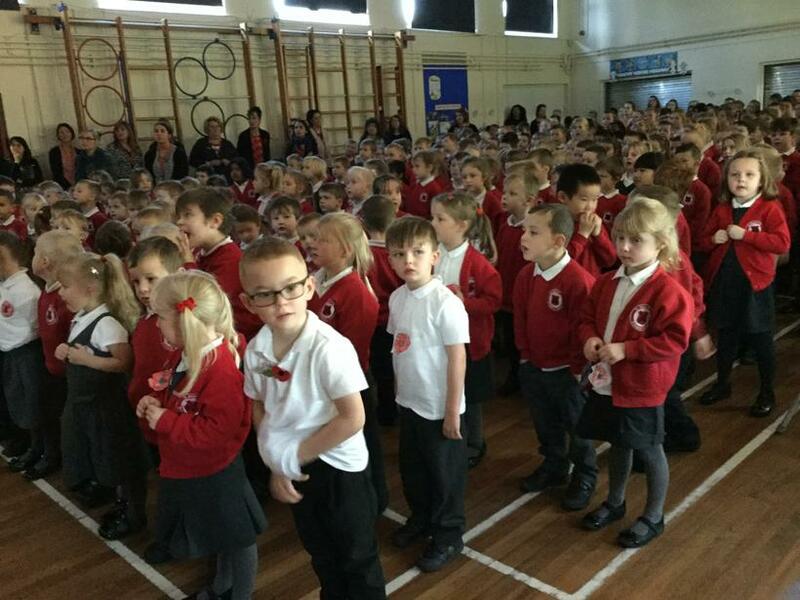 We had a Remembrance Assembly. 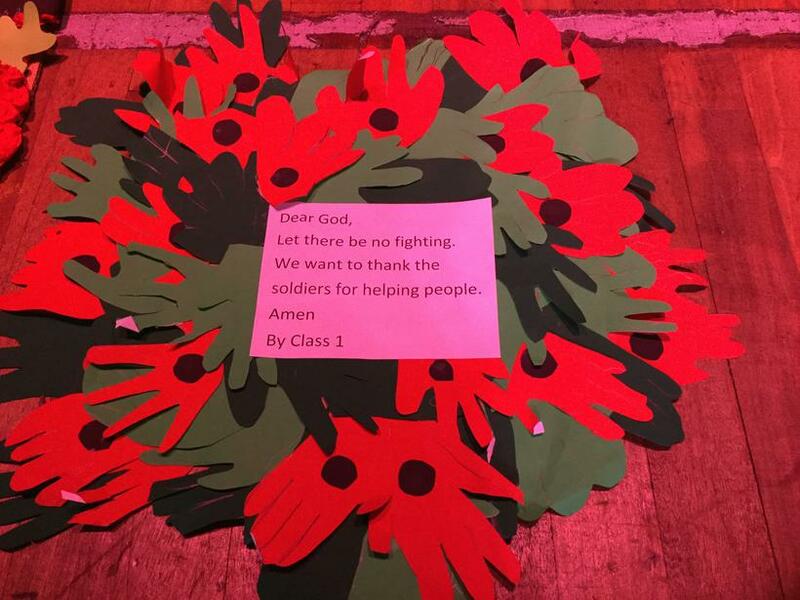 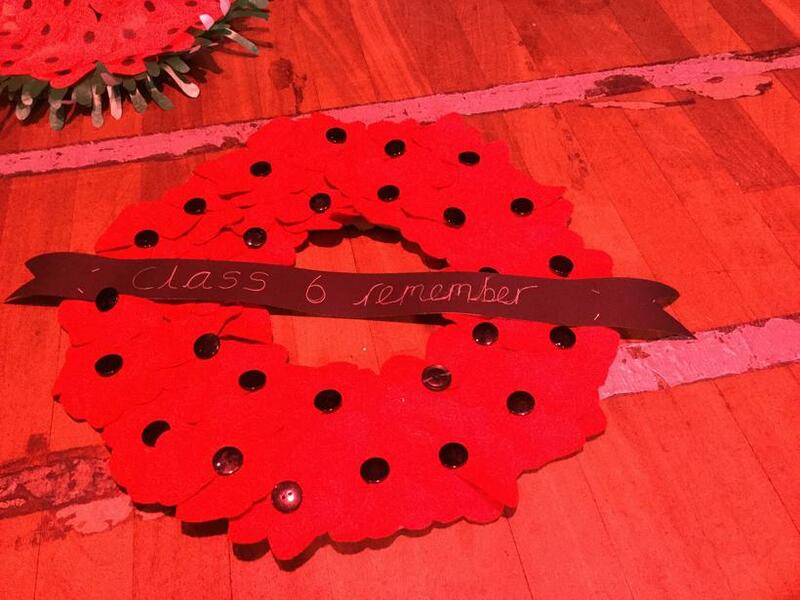 Each class made a wreath to remember the slodiers who fought to protect our country. 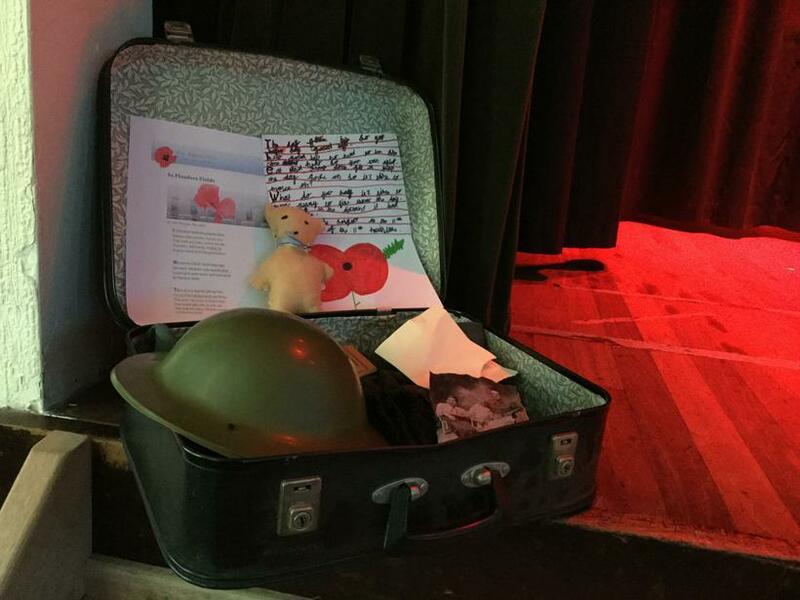 Mrs Kirk brought a suitcase into school for us to look at. 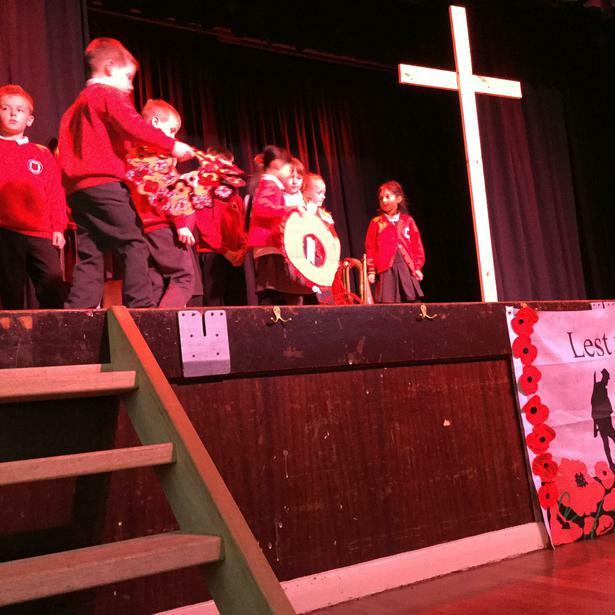 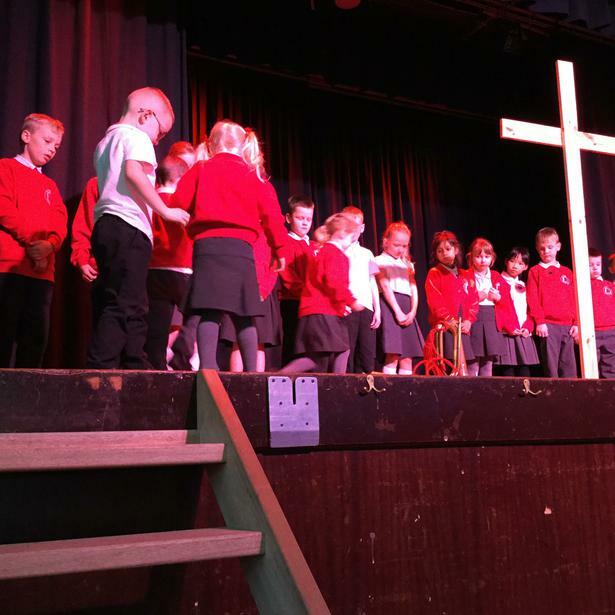 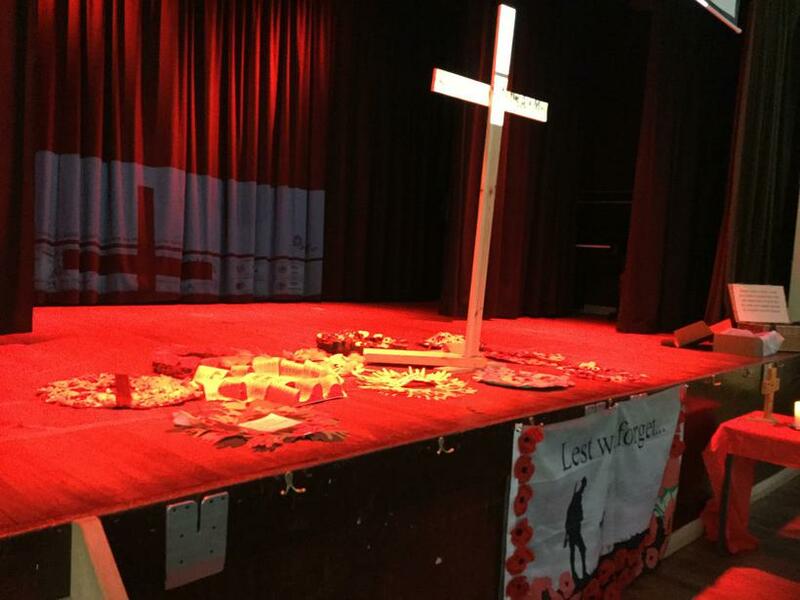 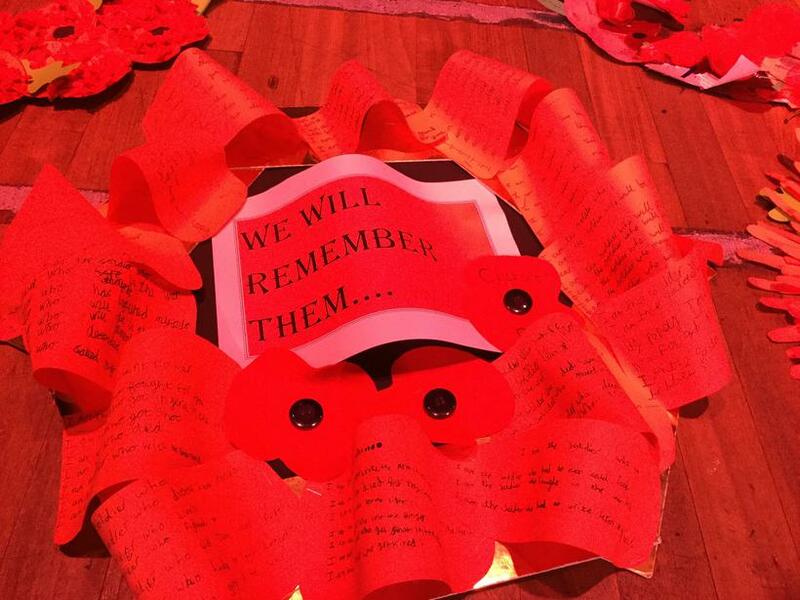 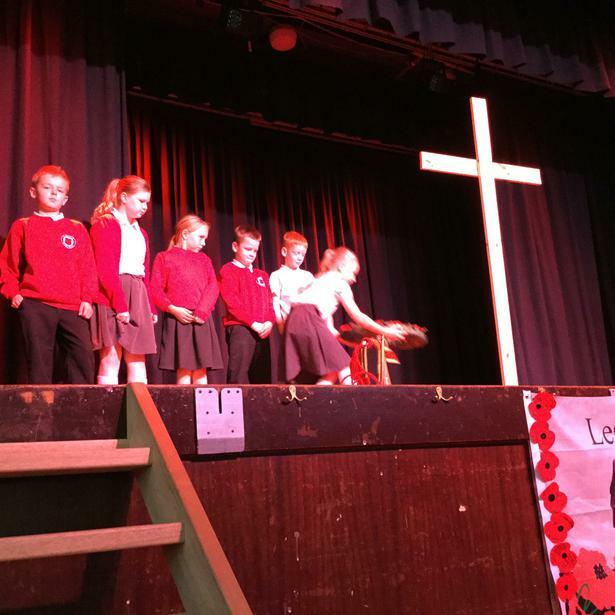 It had medals, poems, crosses and photograghs so we could think about the soldiers. 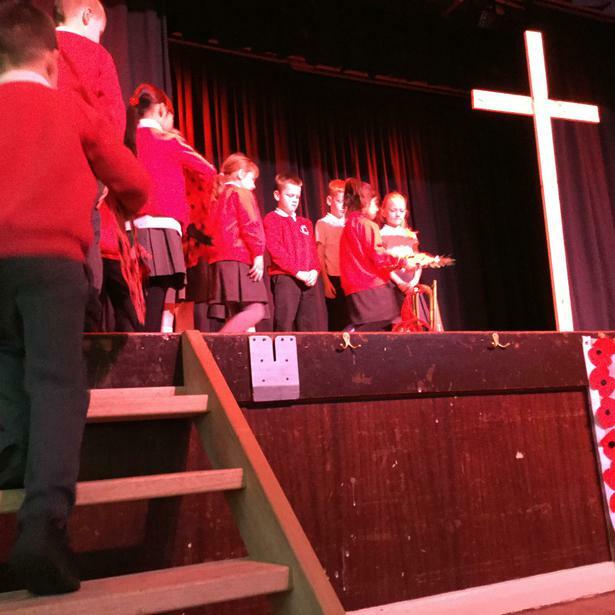 We have been collecting items for people who may not receive a Christmas present. 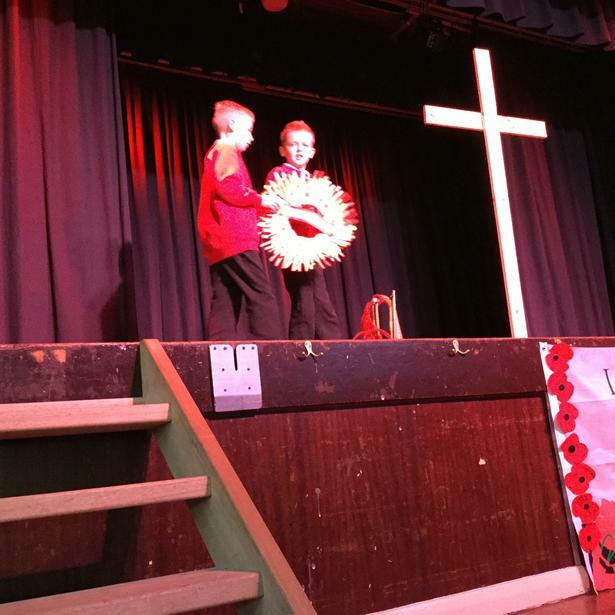 The children chose to send our two shoeboxes to a baby and a grandparent. 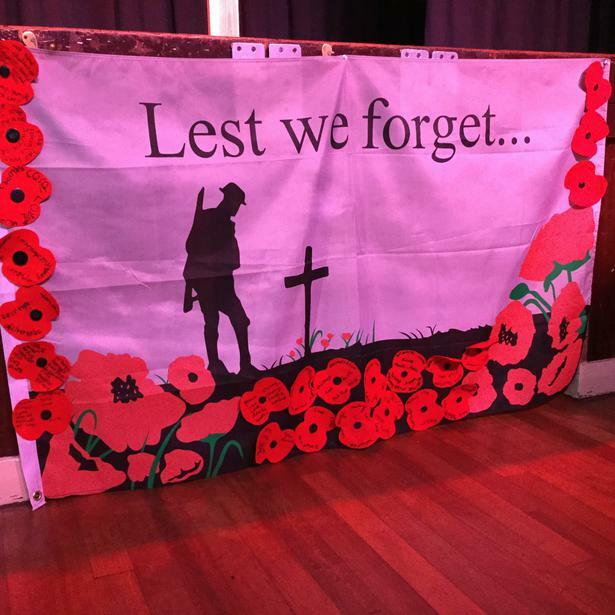 They took a long time to decide and put a lot of thought into it. 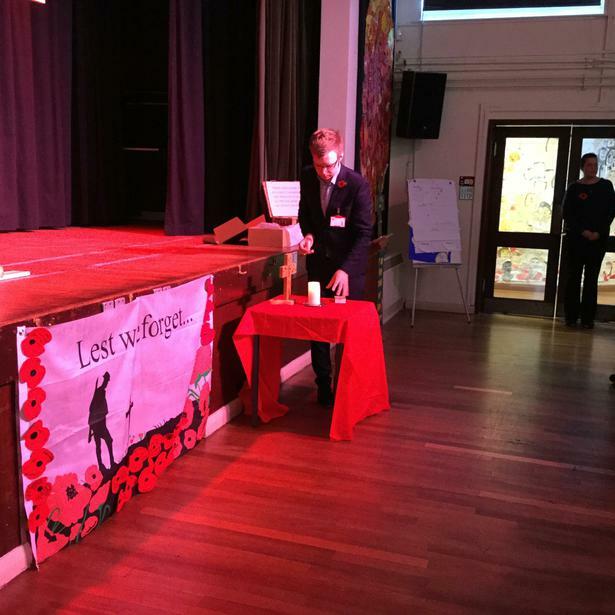 They voted for who they wanted to send the box to. 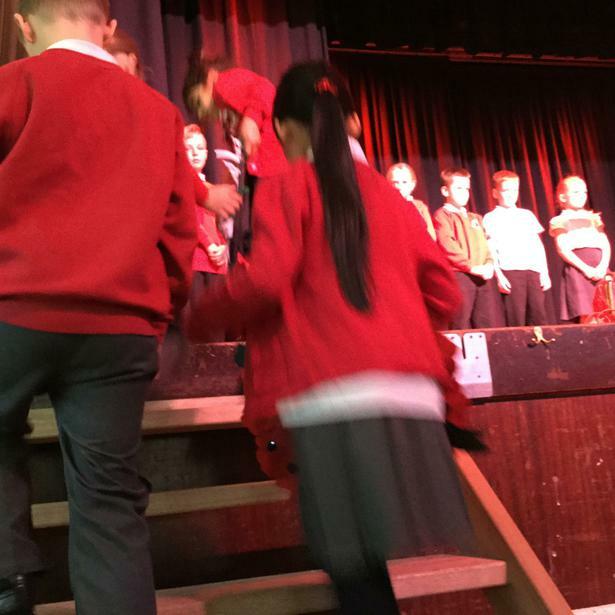 Exploring Chinese culture and tradition.